Credit letter is issued by the bank or any other financial agencies. It ensures honesty and integrity of the selling party. The person who sells the good promises to meet the terms and conditions mentioned in the letter. A dispute over the credit agreement normally arises when the creditor and the debtor adhere to whatever is written in the agreement. This dispute when not fixed at their level is taken to the court level. Here, in the sample, a credit agency writes this letter to a credit holder to inform him that he fails to meet the terms of the credit agreement so a legal action can be taken to resolve this matter. I am writing this letter to let you know that we are disappointed with your irresponsible attitude. As per our record, you failed to pay your credit with us. Last month, you came to our office in order to secure loan of 3000€, which was instantly provided to you. Two weeks later, you asked for a loan worth 3500€ and we immediately sanctioned your loan believing that you need the money urgently. The agreement says that you have to pay back the loan within a period of 45 days and I would like to remind you that this agreement was signed by you to show that you have clearly understood the terms and conditions. The period has passed and you have failed to pay the said amount. Please contact us if you wish to settle this matter. Otherwise, we will not hesitate to seek legal assistance on this matter. Given Below are a few dispute letter samples for a clearer Idea. 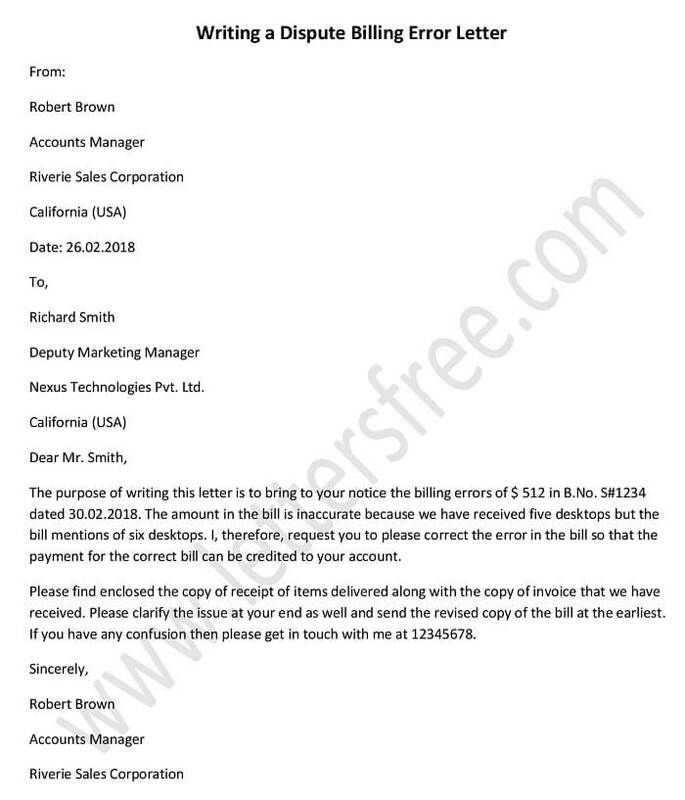 If the invoice that you have received has some errors in it then it is important that you report the dispute in billing error to the company. The Dispute is almost a normal occurrence in an organization. 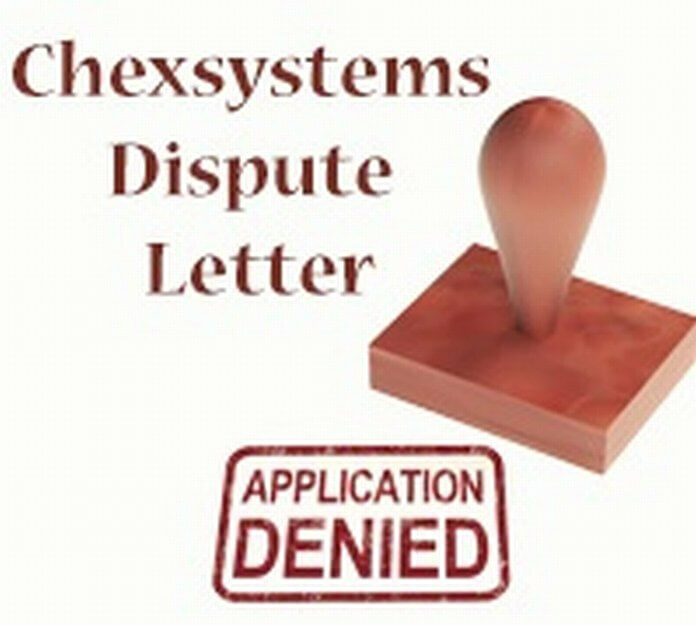 A Dispute can be expressed through a letter, especially when it concerns the business market. Credit is one of the important documents used in the business world. A dept dispute letter is exchanged between two parties having business with each other. The Dispute is an inescapable part of life. A creditor writes the dispute letter to credit bureaus as to mention the mistakes of the payment from the credit agency side.